Our cups provide exceptional insulation quality with a vacuum between the layers to keep drinks at temperature for longer. On top of that, the cups are covered with a cool touch surface. This feature provides a comfortable hold while handling hot beverages. 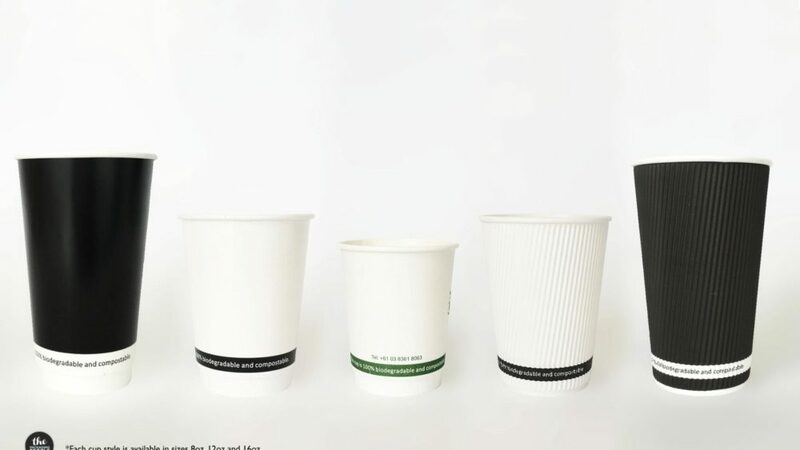 Lastly, the cups are 100% compostable, bio-degradable and recycle-able. That’s a step in the right direction when it comes to reducing greenhouse emissions. To sweeten the deal, we are offering 15% off all cups until end of November! Get started by placing your order here!